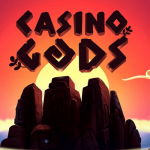 Casino Gods is the latest casino from the Genesis Limited Group and, like its partner casinos, is a multi-software casino. 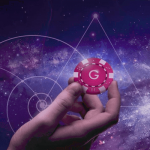 You play here in one of the top providers of the online casino industry, because with Casino Cruise, Sloty Casino or the Casino Joy Genesis Affiliates offers already very popular online casinos. 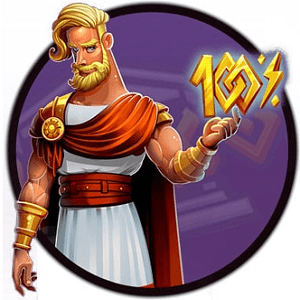 Casino Gods, like its partner Brands, has an interesting theme, this time dedicated to ancient Greek gods. All this is done graphically very well again and the platform is also compatible again on mobile devices. 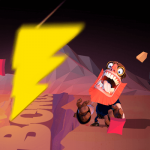 This means nothing else than about 600 of the more than 1300 games can also play on your smart phone or tablet. 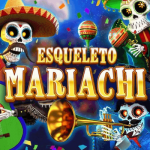 All slot machines and also the live casino you open directly in the browser window. 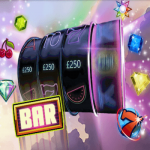 Therefore you are able to play slots from Netent, Play’n Go, Gamomat, Quickspin, Red Tiger or Yggdrasil. Adjustable languages ​​are English, German, Swedish, Finnish and Norwegian. 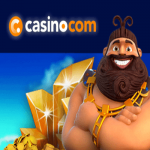 Of course you will also be rewarded at Casino Gods when you open your player account. 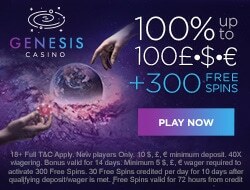 Bonuses and Free Spins are yours immediately and other interesting promotions are constantly available. As always, Genesis Limited has also given Casino Gods a great bonus. 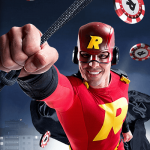 You can sign up at the casino within seconds and you’ll be rewarded with a 100% bonus and free spins. 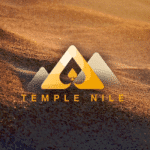 The entire bonus package is distributed over several deposits. 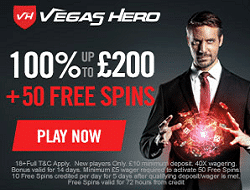 Only a deposit of £10 is necessary for the free spins. 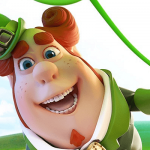 So be sure to double your first deposit and activate free spins on Netent slots! In addition to this first welcome bonus, you can count on lucrative bonuses in the future as well. 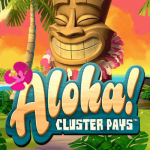 A look at the Promotions page is always worth it, because in addition to bonuses and free spins, you can often win prizes, cash or dream trips. 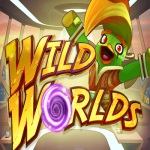 Also important to know is that you should register for free in the VIP Club of the casino. Then you benefit immediately with each single bet, which will be converted into points. These in turn can be exchanged for real cash. 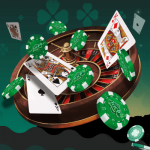 When it comes to the selection of games, you can hardly find better online casinos. 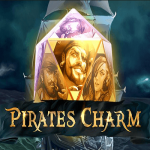 You can play a total of more than 1300 slots from your desktop and 600 on the go. 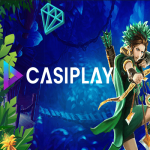 The games mix is ​​really impressive, play slots from Netent, Play’n Go, Red Tiger Gaming, Yggdrasil, Microgaming, Quickspin, IGT, Kalamba, Thunderkick and Gamomat. 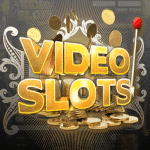 The list of the best slots is long and prominent: Starburst, Book of Dead, Ramses Book, Bonanza Mega Ways, Jurrassic Park Slot, Berry Burst or Golden Colts – brand new from Play’n Go. The top games are all available to you on the smart phone. 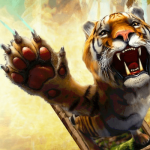 You can also visit the Evolution Gaming and Netent live casinos on the go. There are more than 80 live tables with Roulette and Blackjack variations, Baccarat, Texas Holdem Poker, Ultimate Hold’em, Three Card Poker, Dream Catcher or Dragon Tiger. 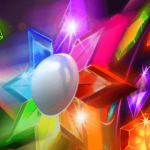 The live casino offer is absolutely impressive and a must for every enthusiastic player. 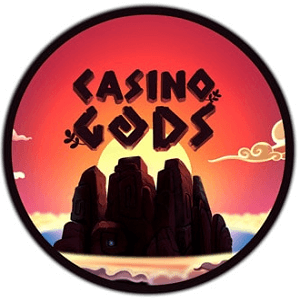 Support at Casino Gods is available in English, German, Swedish, Finnish and Norwegian. You can reach employees via e-mail, phone or live chat. Support works from 8am in the morning to 1am at night. Outside these times you can then write an e-mail which will be answered immediately on the following day. 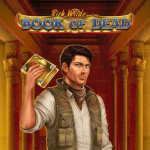 Book of Dead slot by Play’n Go free to play here!